Horsham Boxing Club is situated in the heart of the town at the far end of North Parade car park - Horsham Park and is always recruiting for new talent! 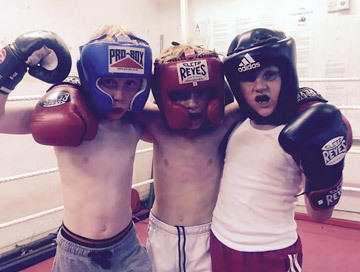 We accept male and females looking to get into the sport from the age of 9 years old and is open to anyone with the right attitude, willing to learn and wishing to train with the possibility of competing for the club. We also offer boxing fitness for all! 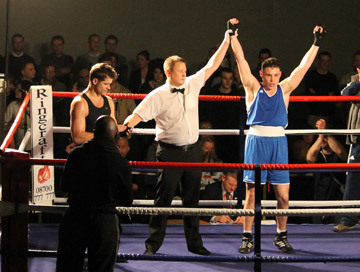 Horsham Amateur Boxing Club has been established at its current venue in Horsham Park for 22 years. It moved from its former home on Hurst Road when lottery funding was granted and the Bob Morris gym was opened. 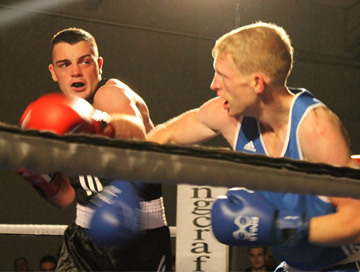 Boxing is without a doubt the most rewarding and challenging sport available to youth today. The combination of athleticism, physical and mental conditioning, sportsmanship, and self worth that you will develop from boxing are unequalled in any other sport. Boxing will teach you to rely on yourself, to value the input of others, and most importantly to respect both your own skills and those of others. You will develop a level of self confidence that you will carry with you for the rest of your life.